Need to Hire An Attorney? The Evansville Bar Association operates the Lawyer Referral Service for clients who need an attorney in Vanderburgh County, or a surrounding Indiana county. These attorneys are in private practice, and charge for their services. This is NOT a pro bono service. If you can not afford an attorney, please see the Free Legal Assistance link below for resources. You may reach the Lawyer Referral Service via this website or by calling (812) 426-1712. If you meet the financial guidelines and asset limitations and cannot afford an attorney, the agencies listed below may be able to help you. The Legal Aid Society of Evansville provides free legal advice and representation to low income residents of Vanderburgh County only. The staff of three attorneys handles cases selected on the basis of the financial need of the applicant and the entire household of the applicant and the type of case. Financial guidelines near 125% of the Federal Poverty Guidelines. No bankruptcy, criminal or fee generating matters are handled by Legal Aid. Applicants with whom Legal Aid has a conflict of interest may potentially be referred to the Volunteer Lawyers Program for possible representation by a volunteer attorney. Guidelines regarding types of cases accepted and the financial eligibility required are set by the Board of Directors, made up of six attorneys and six community representatives. 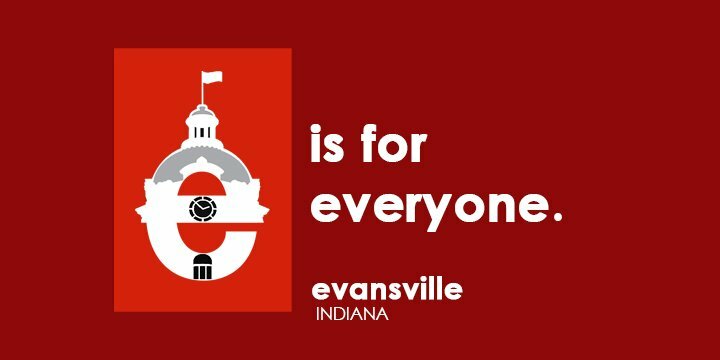 The Legal Aid Society is funded by the City of Evansville, Vanderburgh County, United Way of Southwestern Indiana, and the Indiana Civil Legal Aid Fund. Persons may apply for services over the telephone between 8:00 AM to 11:30 AM daily. Legal Aid follows the Vanderburgh County holiday schedule. Service Area: Daviess, Dubois, Gibson, Knox, Martin, Perry, Pike, Posey, Spencer, Vanderburgh, and Warrick Counties. Indiana Legal Services provides representation and advice in family law, consumer law, senior law, housing issues and public benefits. Intakes for assistance applications are taken on Tuesdays from 11:00 a.m. to 1:00 p.m. and Wednesdays from 9:00 a.m. to 11:00 a.m.
Service Area: Daviess, Dubois, Gibson, Knox, Martin, Perry, Pike, Posey, Spencer, Sullivan, Vanderburgh, Vigo and Warrick Counties. Intake for VLP is done by the Legal Aid Society of Evansville and Indiana Legal Services at times noted above. Access to the Volunteer Lawyer Program of Southwestern Indiana is achieved only through Legal Aid Society of Evansville or Indiana Legal Services. If you have been charged with a crime and cannot afford to hire an attorney to represent you, you may request that the court appoint a public defender to provide legal representation. You must ask the judge for this appointment in the court where your case is being heard. This is usually done at the time of your arraignment. However, if not, you may contact the court hearing your case. This should be clearly shown on the papers you have received regarding your case.